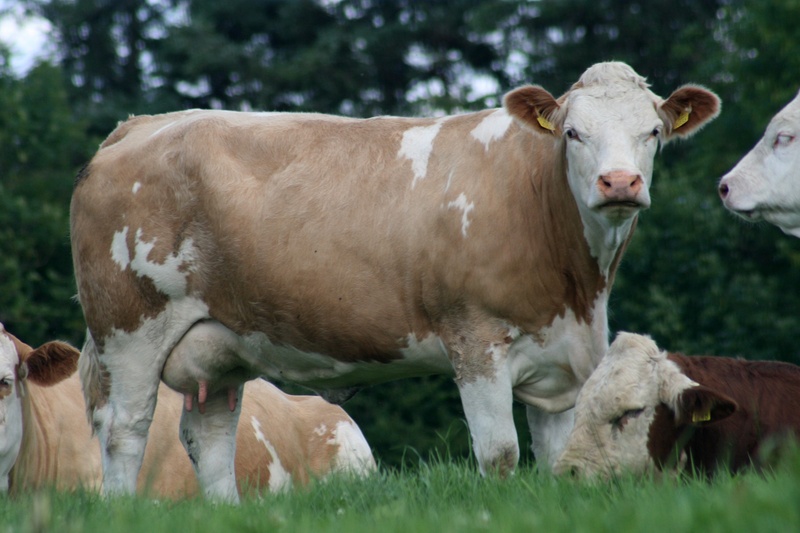 A top breeder in the Jennalyn herd, Nora was purchased at the Ballybane Production sale in 2003. She has proved to be an extremely consistent breeding cow. 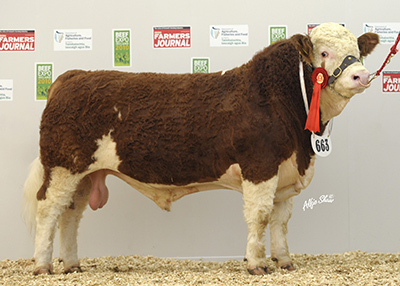 Her 2009 bull Jennalyn Adonis by Banwy T-Rex was reserve National Junior Bull 2010 (to Clonagh Admire Me) and 1st prizewinner Beef Expo 2010. Her bull calf Jennalyn Donkey Kong by Clonagh Wonderboy was 1st prizewinner at the National Livestock Show, Tullamore. 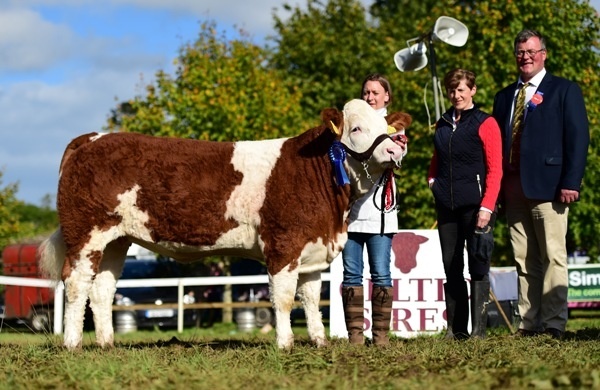 Her last heifer calf, Flora Nora was Female Champion at the society show nad sale in Tullamore and another heifer Eleanora was South East Club Heifer calf champion sold privately. 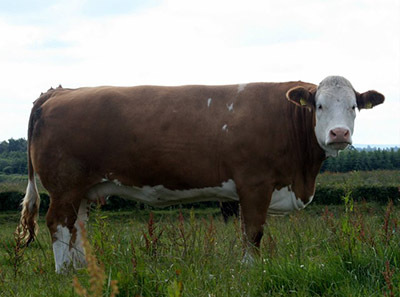 Jennalyn Tina by Dirnanean Jacob has proved to be an exceptional breeding cow on the herd. Her first calf Jennalyn Anora was show successfully as a calf before being sold to the Shannock herd, UK. She has since claimed a number of 1st prizes in the UK and won and English National title. The Turvey family later purchased a full sister Dora Nora and both a breeding well for them. Our favourite daughter of Tina’s in Jennalyn Gina Tina, a 1st prizewinner at Tullamore show and twice Reserve National championby Kilbride Farm Dragoon. 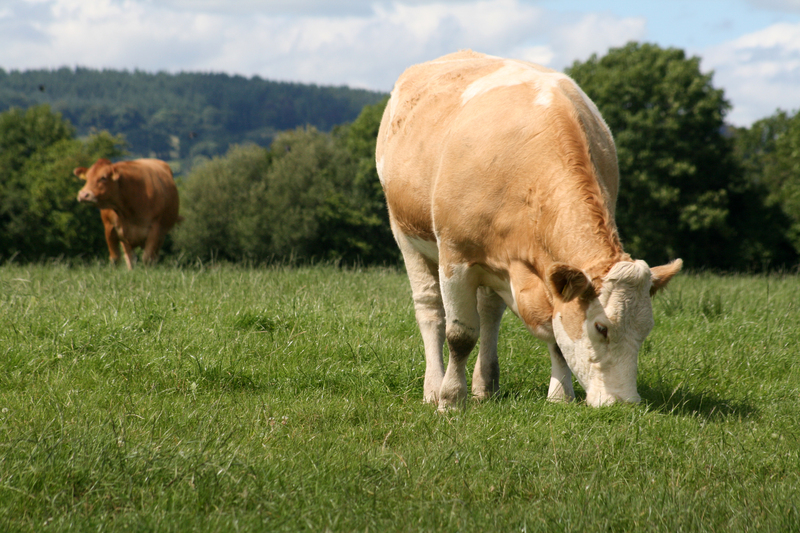 The herd today is based on a number of cow families dating back to our establishment in the early 90's as well as a few newer families from the Milton herd and purchases from Knockane and Curaheen.